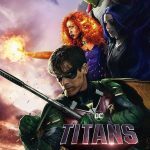 Collecting all the latest Transformers movie news including release dates, casting updates and the epic list of which new Autobots and Decepticons will feature in the movies. 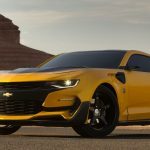 The official synopsis for Transformers the Last Knight has been release thanks to MichaelBay.com and it gives us a little more insight into the new movies direction. 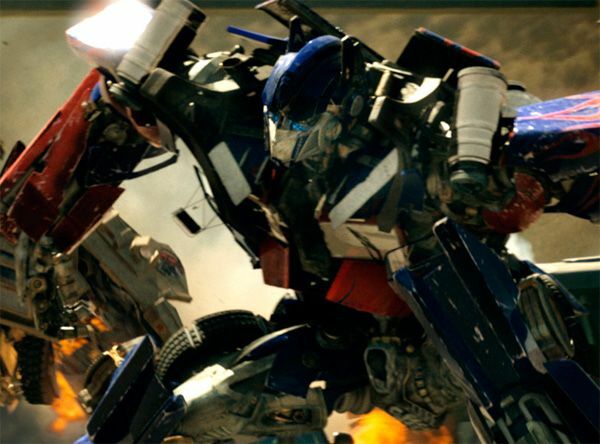 Michael Bay has confirmed he will be returning for Transformers 5. 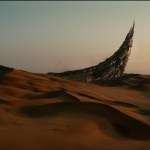 He says this will be his last Transformers movie but we all know that’s probably not true. 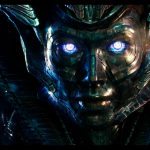 Transformers 4 : Age of Extinction has improved on a lot on the previous movies and is easily the best of the four. 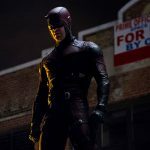 The story isn’t perfect but they are heading in the right direction. 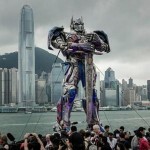 Hong Kong is set to host the world premier of Transformers 4 Age of Extinction and to mark the occasion the studio have setup a 1:1 scale Optimus Prime. 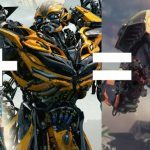 The latest trailer for Age of Extinction introduces the reinvented classic G1 look Optimus Prime as he in the cartoon being a flat nosed truck. It was awesome news when Grimlock was announced in the next Transformers movie but now we have pictures of all five Dinobots. 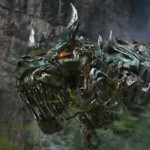 Slag, Sludge, Snarl, Grimlock and Swoop. 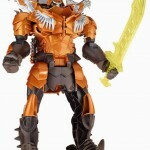 We finally have a clear picture of what the movie Dinobot leader Grimlock will look like in robot mode thats to a recent toy fair. 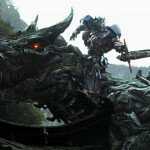 Ok so someone put Optimus Prime with a sword riding a giant robot T-rex in a movie. 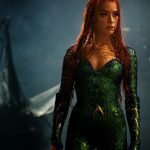 Thank that’s cool watch the whole trailer. 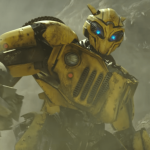 With Transformers 4 redesigning all the movie bots we finally get a look at what the latest version of Bumblebee will look like in robot mode. 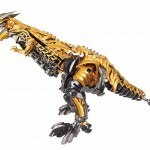 This is the first look at one of the new Transformers 4 Dinobots which lets us know they have more than just Grimlock. 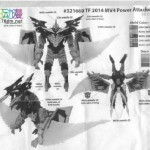 This one called Paulie in the picture is a prototype and will likley take over from Swoop in the movie. 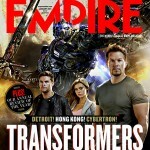 Empire Magazine has the first picture of the new look Transformers 4 Optimus Prime. 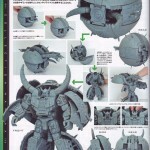 It’s a big improvement on the toy we saw a few weeks ago but how will it size up to previous Prime incarnations. 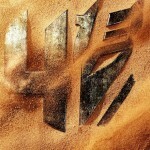 Hong Kong fans of Transformers have attacked Michael Bay on the set for lowering the price of their toy collections. 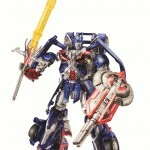 Hasbro have released these images of the new look Optimus Prime from Transformers 4 Age of Extinction which is out next year. 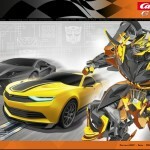 The poster for the 2014 Transformers movie has been released along with the tile of the movie pointing again at the Dinobots having a big part to play in the movie. 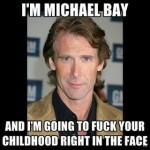 After many years of saying he wont make movie versions of the Dinobots Michael Bay has changed his mind. 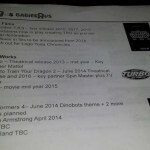 Thanks to this toys r us toy shedule we now know they are in the new movie.